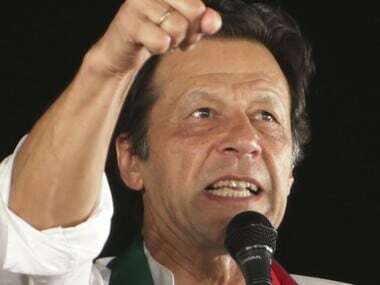 Pakistan Tehreek-e-Insaf Chairman Imran Khan is poised to become the country's new prime minister as the Opposition alliance fell apart over the nomination of his challenger ahead of Friday’s election in Parliament. 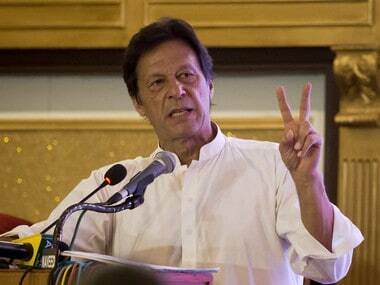 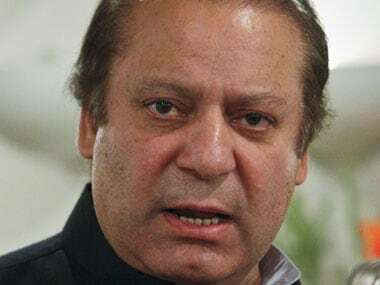 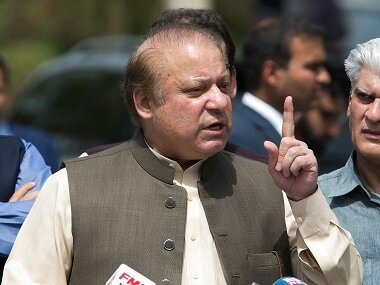 Khan, 65, the chairman of the Pakistan Tehreek-e-Insaf (PTI), and Pakistan Muslim League-Nawaz (PML-N) President Sharif have filed nominations for the top slot of the leader of the house. 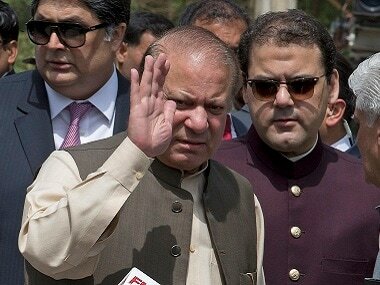 The Pakistan Muslim League-Nawaz (PML-N) has nominated its president Shahbaz Sharif's son, Hamza Shahbaz, as Punjab chief minister even as the jailed former prime minister Nawaz Sharif's camp is critical of the nomination. 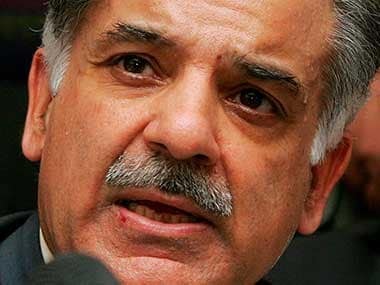 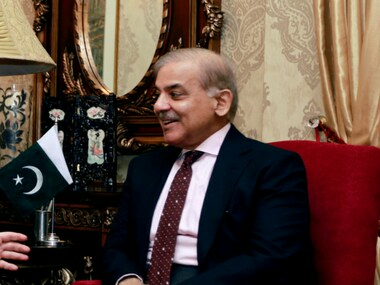 Shehbaz Sharif has been ordered to appear before the accountability bureau on 20 August for the hearing of Ashiana housing scandal as well as the power company case. 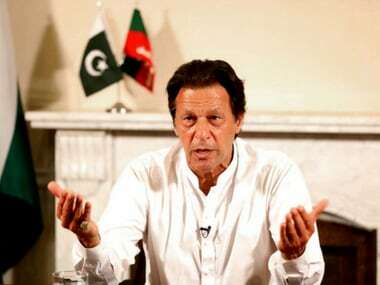 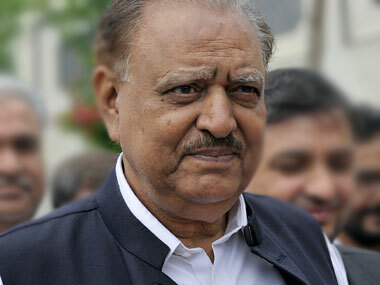 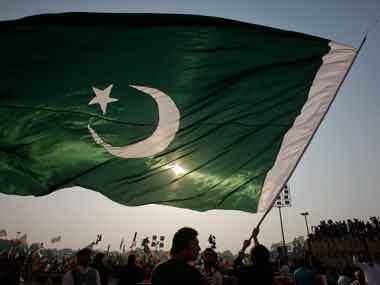 The Pakistan Tehreek-e-Insaf (PTI), which emerged as the single largest party but short of simple majority in the National Assembly elections, was yet to seek formal support from smaller parties or Independents to form the next government.